Mangaliso Robert Sobukwe, founder of the Pan African congress was one of the towering pillars of black nationalism in South Africa. A gentle, humble, deeply religious man with a brilliant intellect, he could be described as one of the main sources of inspiration for the black consciousness movement which developed during the 1970`s under the late Mr Steve Biko. He argued that Africans had to prove to themselves and to the world that they could stand on their own feet. They had to gain self-respect and the respect of others. To achieve this they had to “liberate” themselves and not depend on “non-blacks” to do it for them. He was accused by some of his detractors as being an anti-white racist . But in fact he had a strong commitment to non-racialism once apartheid had been destroyed by its “historically defined” enemies, the black Africans. 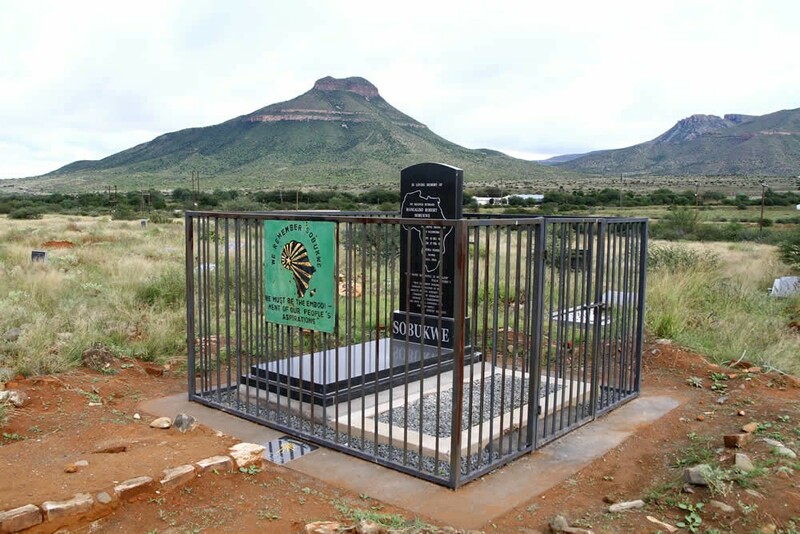 Mangaliso Robert Sobukwe was born of poor Xhosa parents in Graaff-Reinet in the Eastern Cape in 1924. He was educated at mission schools and then attended Fort Hare University where he showed an interest in politics, becoming the secretary-general of the ANC Youth League. After graduating he taught first at Standerton, south of Johannesburg, from where he was dismissed for political activities, and then at the University of the Witwatersrand. From there his political movement increased. M R Sobukwe identified with the Africanists within the ANC and was for two years editor of The Africanist. He broke away from the PAC, an exclusively African organisation which, he hoped, would carry out the decisive thrust against apartheid. The break caused a deep rift within the ranks of South Africa`s black nationalists which has lasted to this day. Under Sobukwe the PAC organised mass demonstrations against the pass laws which he regarded as being the lynch pin of the apartheid system. It was during one of these demonstrations that he was arrested on charges of incitement outside Orlando police station in Soweto. The date was March 21 1960, the day of the Sharpeville shootings. During his time in prison he completed a correspondence degree in economics through London University. In mid-1969 M R Sobukwe was released from Robben Island and sent to Kimbereley where he was placed under a five-year banning order. The order was renewed for a further five years in 1974. On two occasions after his release from detention he was offered academic posts in the United States but was refused permission to leave the country. In 1975 he qualified as an attorney, a profession which he followed after that. 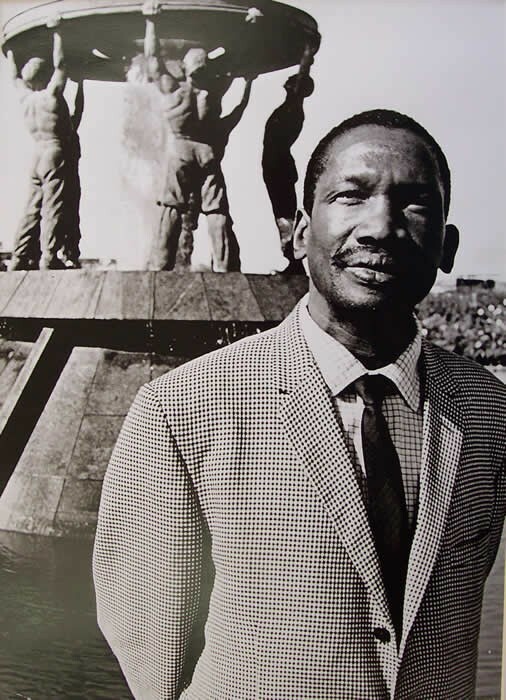 Despite all he suffered, Sobukwe never lost his sense of dignity or his gentleness towards those who persecuted him. He died on 27 February 1978 and was buried in Graaff-Reinet. He left behind his wife, Zodwa Veronica and his daughter Miliswa and sons Dinilesizwe, Dedanizizwe and Dalindyebo.